There are two main entrances, the East Gate at Beverly Glen and Sunset Blvd and the West Gate at Bellagio Rd & Sunset Blvd, opposite an entrance to UCLA. 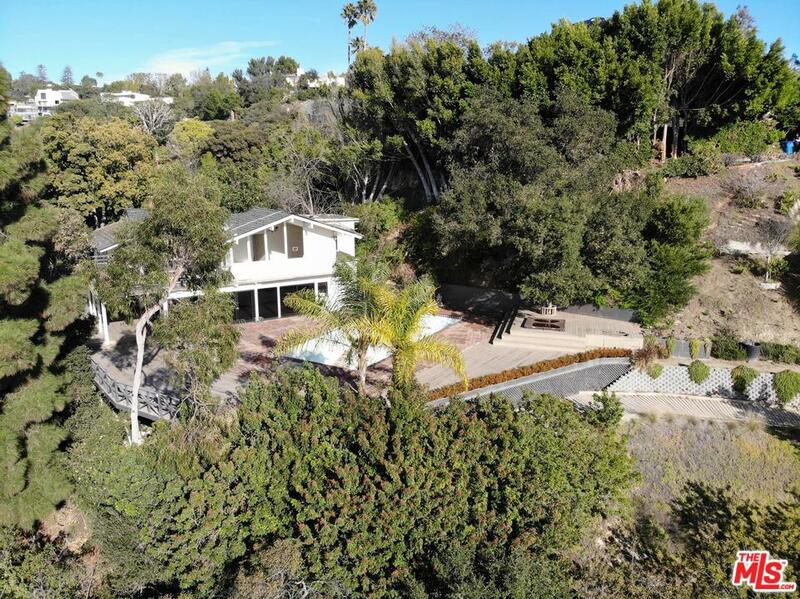 Bel Air is part of the "Golden Triangle" which includes Beverly Hills and Holmby Hills. The Hannah Carter Japanese Garden is located in Bel Air and was inspired by the gardens of Kyoto. 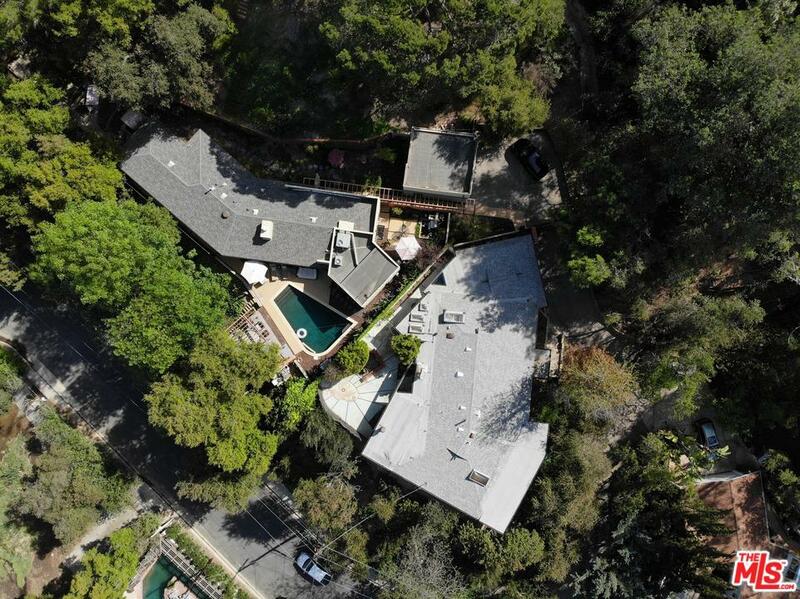 Holmby Hills located between Beverly Hills and Westwood, with Bel Air to the north. Sunset Blvd. is the main thoroughfare, which divides Holmby Hills into north and south sections. Holmby Hills can be recognized by it's unique street lamps. Based on information from CARETS as of 04/19/2019 8:57 am. The information being provided by CARETS is for the visitor's personal, noncommercial use and may not be used for any purpose other than to identify prospective properties visitor may be interested in purchasing. The data contained herein is copyrighted by CLAW, CRISNet MLS, i-Tech MLS, PSRMLS and/or VCRDS and is protected by all applicable copyright laws. Any dissemination of this information is in violation of copyright laws and is strictly prohibited.